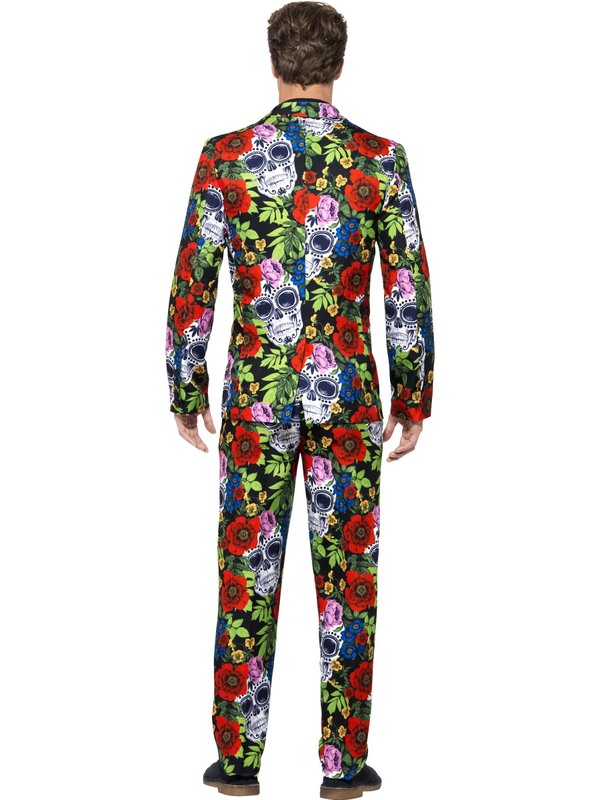 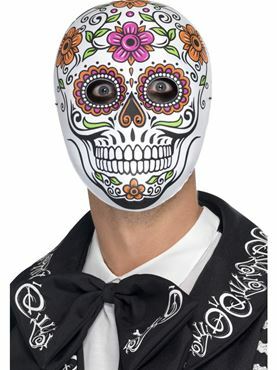 Have you Señor our Adult Day of the Dead Stand Out Suit? 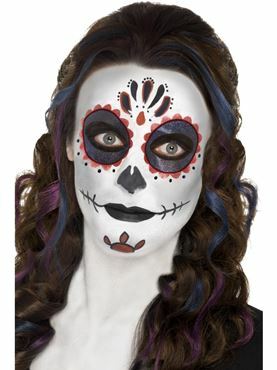 !...Its Dead Smart! 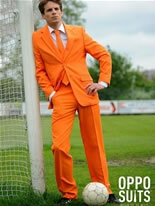 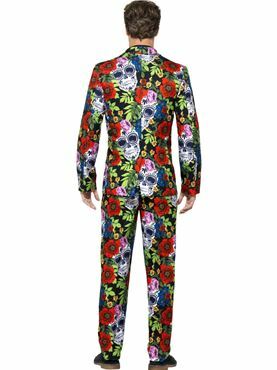 Celebrate the Increasingly Popular Mexican Holiday this Halloween in our Adult Day of the Dead Stand Out Suit. 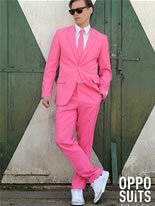 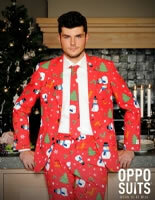 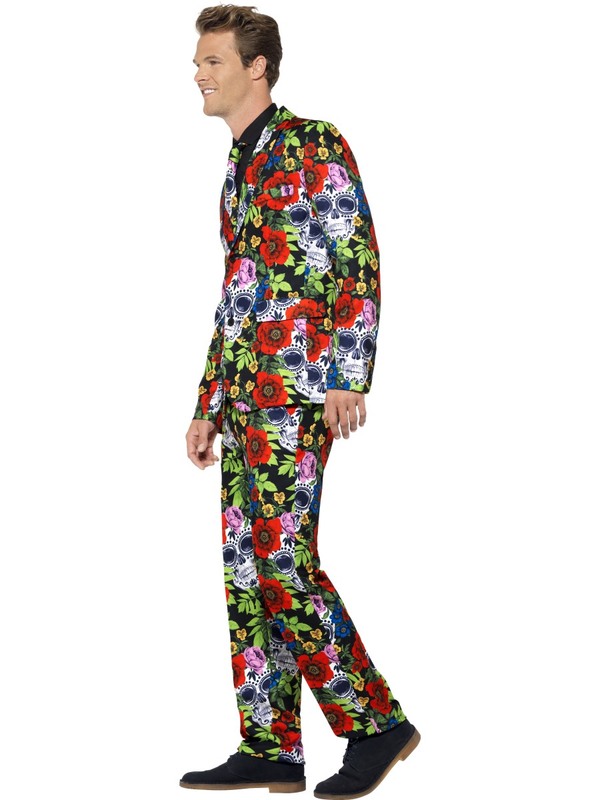 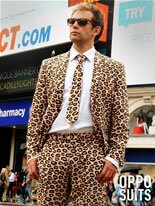 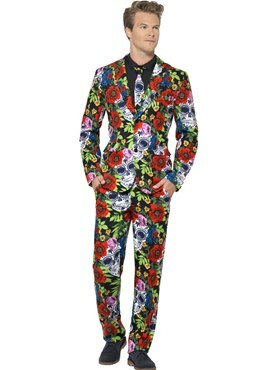 The Outfit comes complete with the Skull, Flower and Leaf Printed Suit Jacket along with the Matching Pair of Trousers. 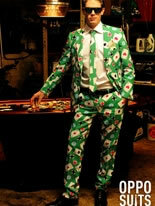 Completing the Look is the Coordinting Tie. 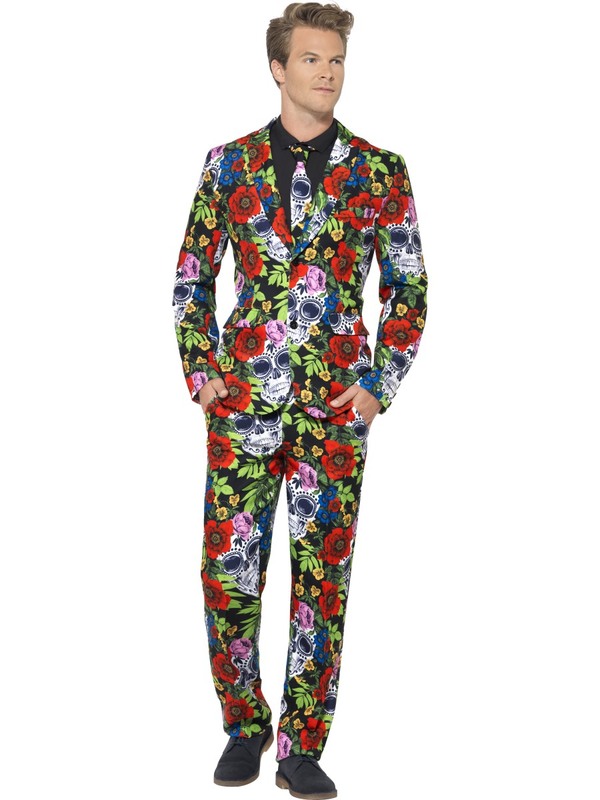 Please note that the Shirt is not included. Large 42" - 44" 36" - 38" 32"